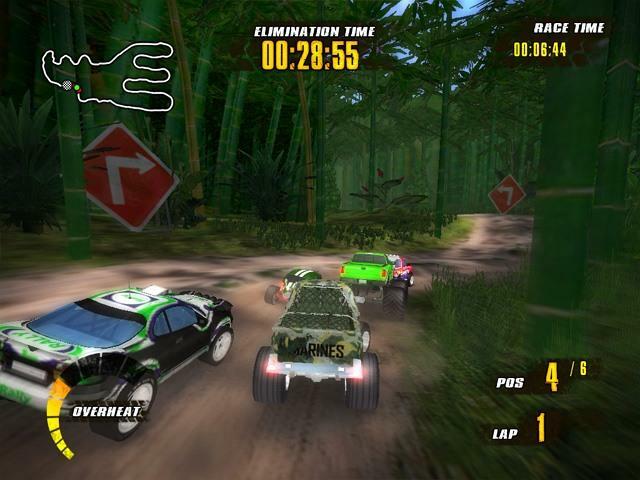 High speed races are waiting for you in the game Offroad Racers! 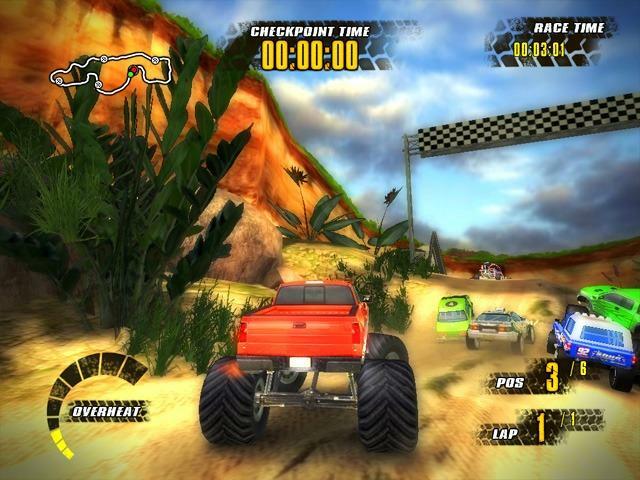 Offroad Racers Contest is a real motor fest at which rally cars, monster trucks, buggies and pickups compete with each other to win the race and become Number One. 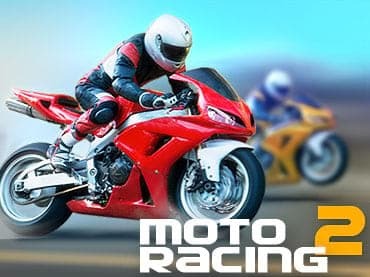 Choose any of the four different racing modes available and prove that you are the best racer. The victory seems to be really far but be firm and persistent, complete 18 stages and win the contest! With 8 different vehicles to choose from you will surely find a vehicle to your taste. With the game Offroad Racers there's no chance for you to have an off day! A truly intensive struggle is all set to begin. Have the time of your life playing the game of your dreams but don't let your engine get overheated during the race unless you strive to lose the battle! To eliminate your rivals you have the entire real-time race information at your disposal. Track your location by means of a map, stay informed of the overall race time, improve your checkpoint time! You've got the chance to break all the records. Be the first to finish the race and cross the finish line, be the first to pass all the checkpoints in the shortest possible time. Track the time you spend on passing every checkpoint to reach perfection! Enjoy the roar of engines, the road stretching to the horizon...Oops! You are an offroad racer! Forget about the roads and limitations! Experience the adrenaline buzz brought to you with the help of amazing quality graphics and realistic sound! 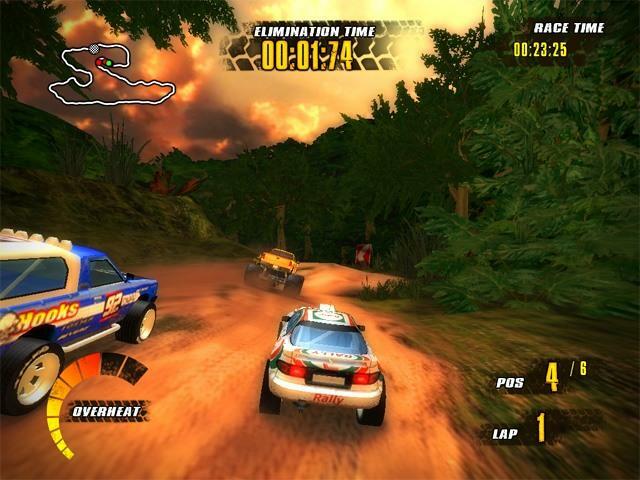 Challenge yourself in the highly addictive game Offroad Racers!